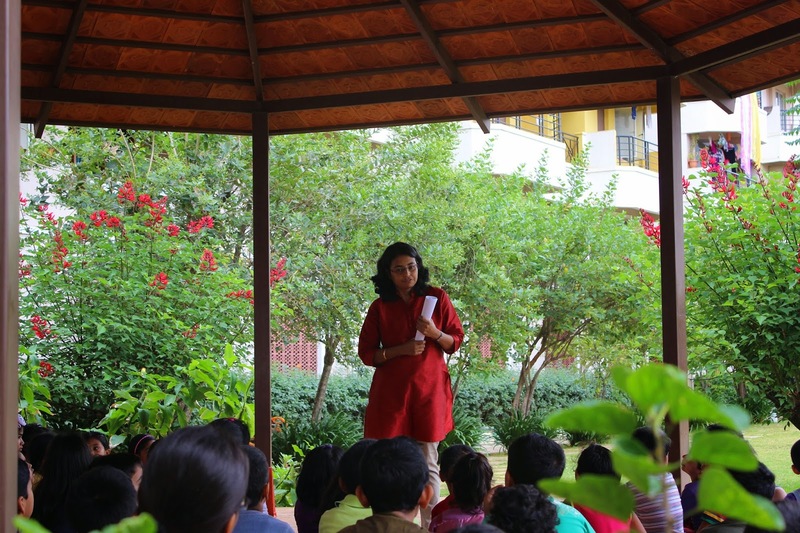 Nandini Basu tells us about her 1st TENTASTIC storytelling session. 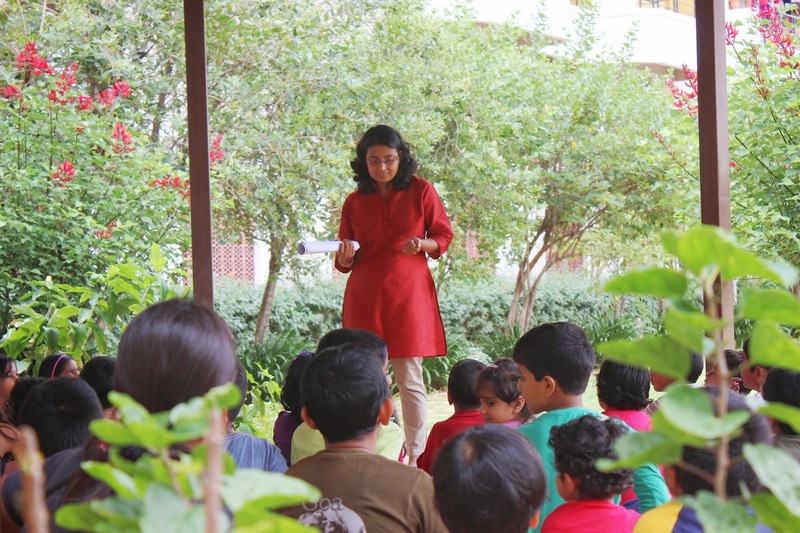 Three years ago, Nandini started Storytree - her small attempt to make books the best friend for kids. 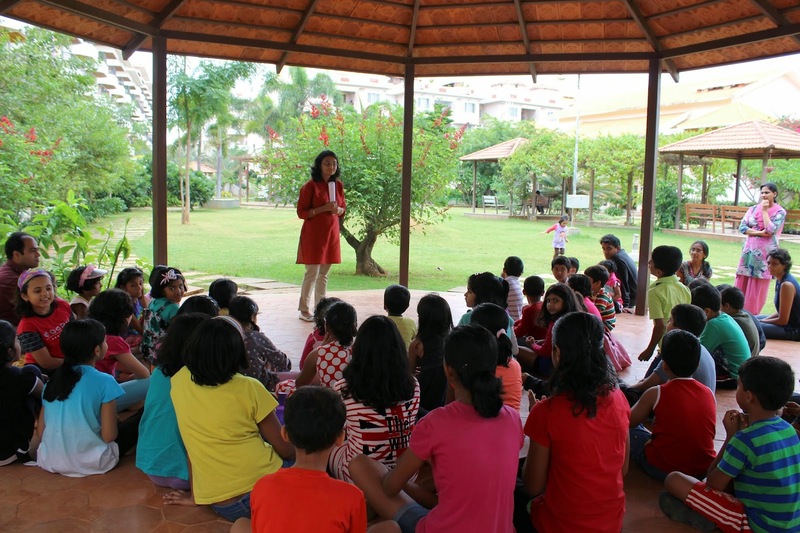 At Storytree, they conduct storytelling and summer workshops for kids. She also recently started writing short stories for kids. This is my maiden attempt at being a Pratham Books Champion. 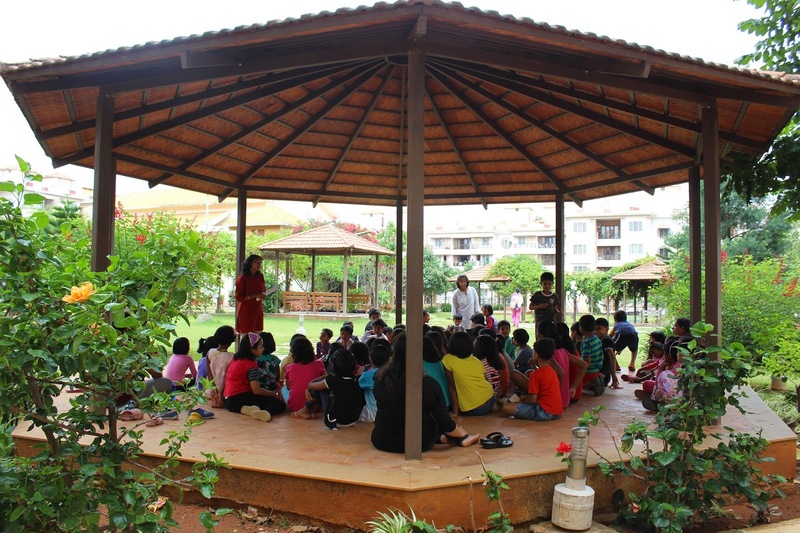 Today (July 31, 2014), I did my first TENTASTIC session with the Pratham book, Chuskit Goes to School at an apartment complex in Bangalore. 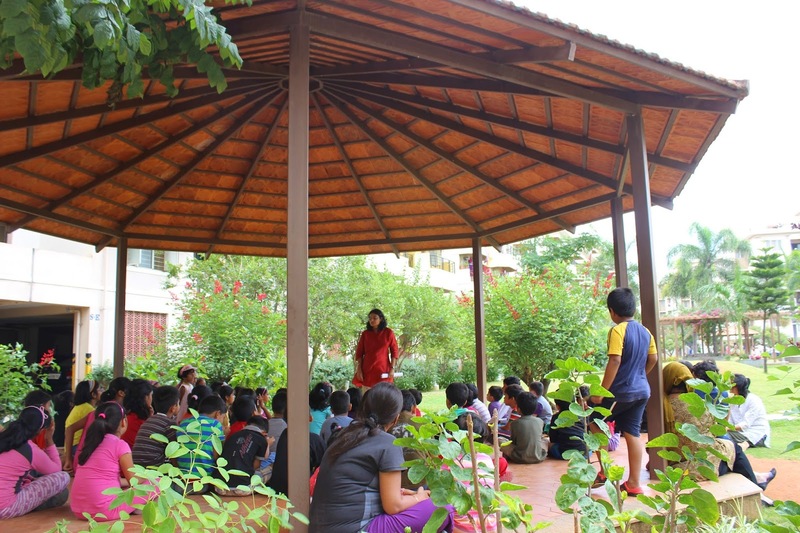 With schools closed in Bangalore on a weekday, it was ideal to get kids from various schools to come and listen to the beautiful story of Chuskit Goes to School. Inspired by the story, the children shared some of their experiences too. It was great to see their enthusiasm and interest. 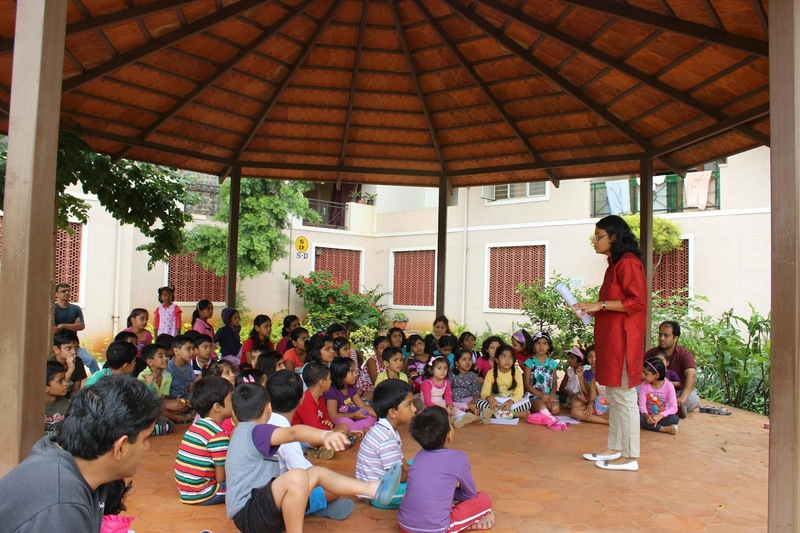 Thank you Nandini and Storytree for helping us spread the joy of reading!